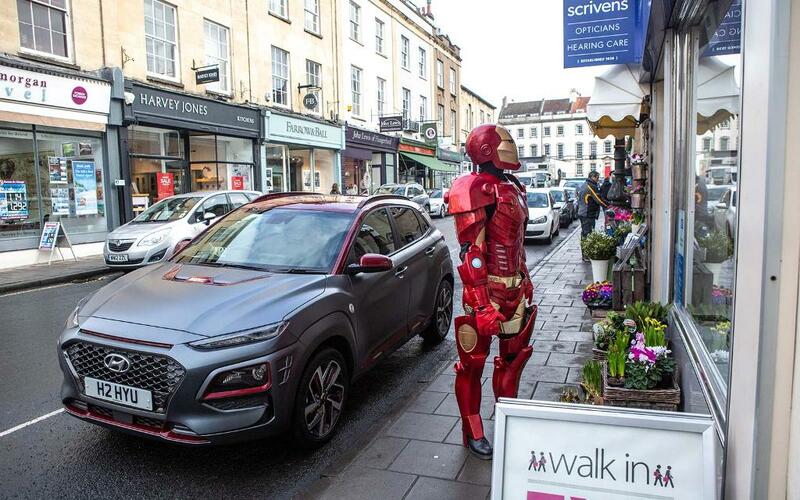 Confused Brits were performing double-takes when they spotted Iron Man busy on his day-off. 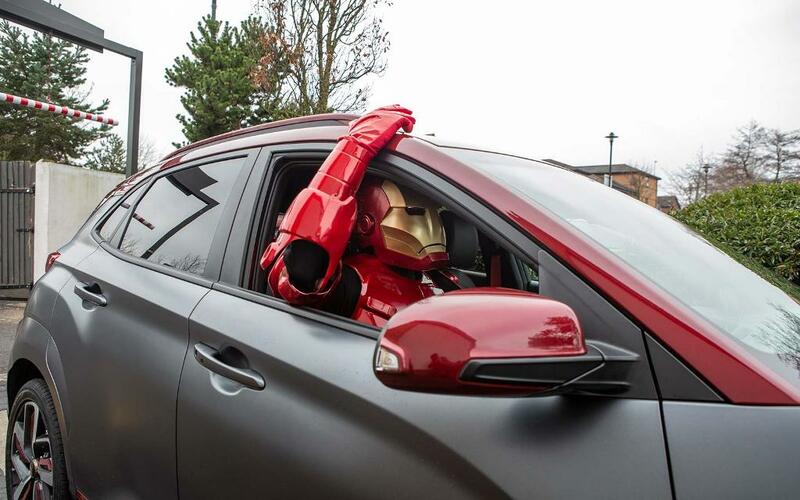 The Marvel superhero’s alter-ego Tony Stark isn’t known for carrying out everyday chores during his downtime. But he looked at ease in the West Country. 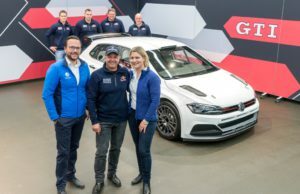 There he was driving out of a Hyundai dealership with a brand-new model. He was also spent some time in upmarket Clifton Village, home of Brunel’s famous suspension bridge. 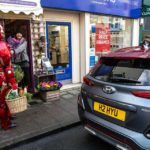 Iron Man carried out his grocery shop and visited a florist. 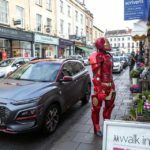 He also checked out the offers at an optician’s – to the shock of passing shoppers. But the superhero wasn’t in the UK for the latest adventure. 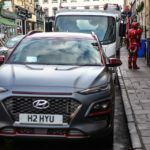 It was a lookalike who had arrived in the city to show off the new Iron Man-inspired Hyundai Kona. 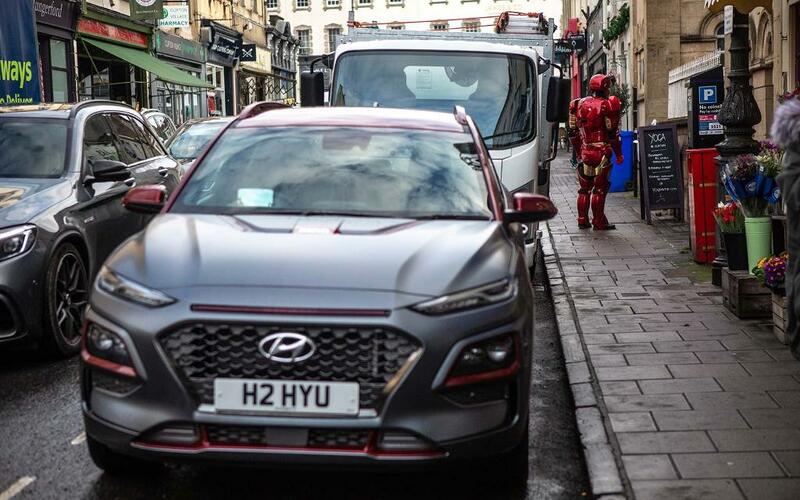 After being unveiled at Comic-Con in the USA last year, Hyundai has now confirmed it will bring 300 of the Kona Iron Man SUVs to the UK. 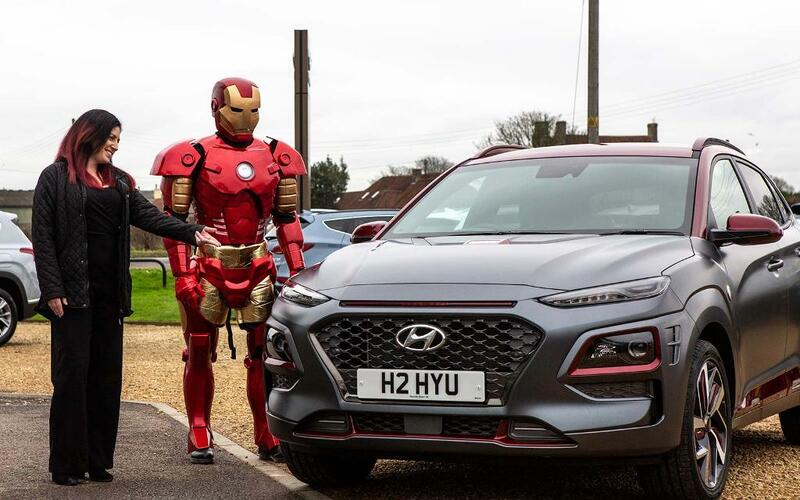 The Kona has matte grey and ‘red armour’ exterior paint like Iron Man. 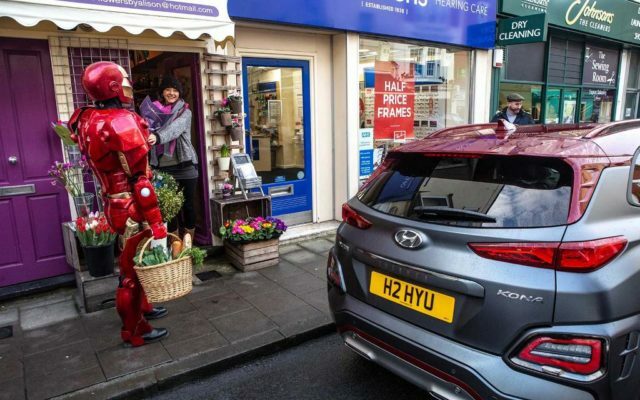 It also has special 18-inch alloy wheels which feature the superhero’s face. 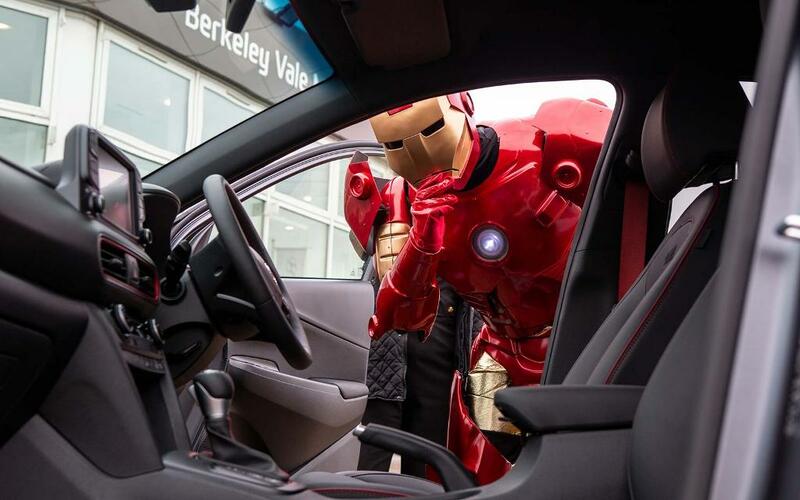 Inside, the leather seats feature red stitching and piping while the heated and ventilated front seats are embossed with the STARK Industries logo and Iron Man image on the backrests. 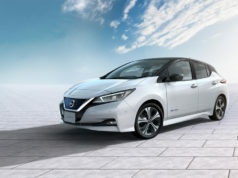 When the 177bhp engine is started up, both the infotainment and dial instrument screens display the Iron Man eyes. And open the door when it’s dark and the Iron Man mask is projected onto the ground outside. 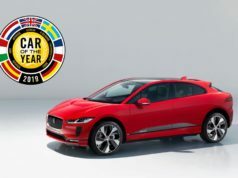 It is on sale now for £27,995 and will arrive in UK showrooms on March 1. 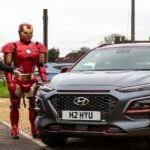 Ashley Andrew, managing director, Hyundai Motor UK, said: “The KONA range has always had a strong identity with its expressive styling and choice of vibrant exterior colours. 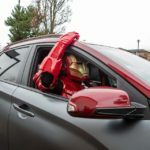 “Kona Iron Man Edition takes this further, standing out even more with its Iron Man inspired looks and equipment.